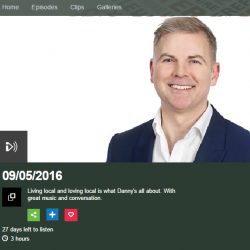 -> Continue reading On the radio! 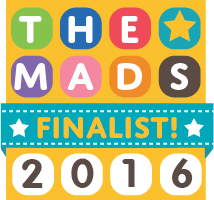 MADS – Please nominate me for best thrifty blog! 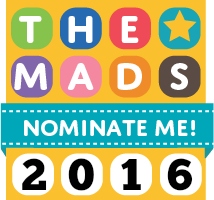 -> Continue reading MADS – Please nominate me for best thrifty blog! Please nominate me for Best Thrifty Blog! -> Continue reading Please nominate me for Best Thrifty Blog!